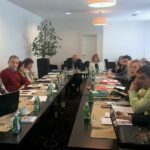 Minister without Portfolio in charge of Demography and Population Policy Slavica Djukic Dejanovic visited the Nisava Administrative District and met with the presidents of the local self-government units of Nisava, Pirot and Toplica district. 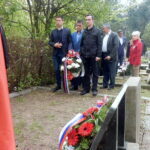 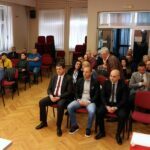 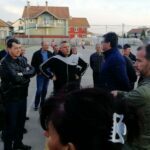 In the Municipalities of Aleksinac and Svrljig, the Minister visited kindergartens reconstructed with the funds from the Ministry. 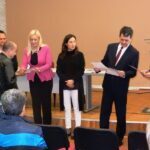 The President of the City Municipality of Palilula, Aleksandar Ždrale, also participated in this meeting.The head of the Nisava Administrative District, Dragana Sotirovski, launched the idea for the establishment of the Center for Demographics of South-East Serbia. 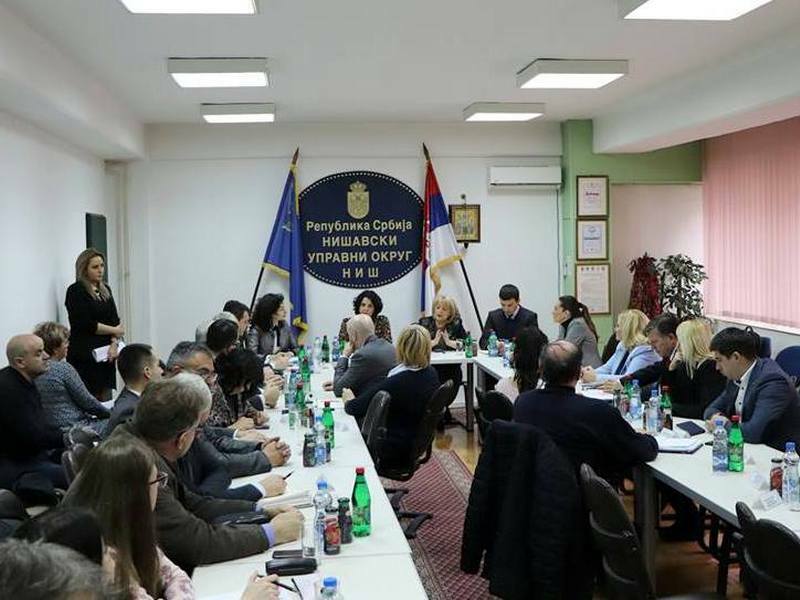 In February this year, a call for grants for population policy measures will be announced, and from the Ministry of Demography and Population Policy it is announced that 650 million dinars will be allocated for projects of support of the pronatal policy.